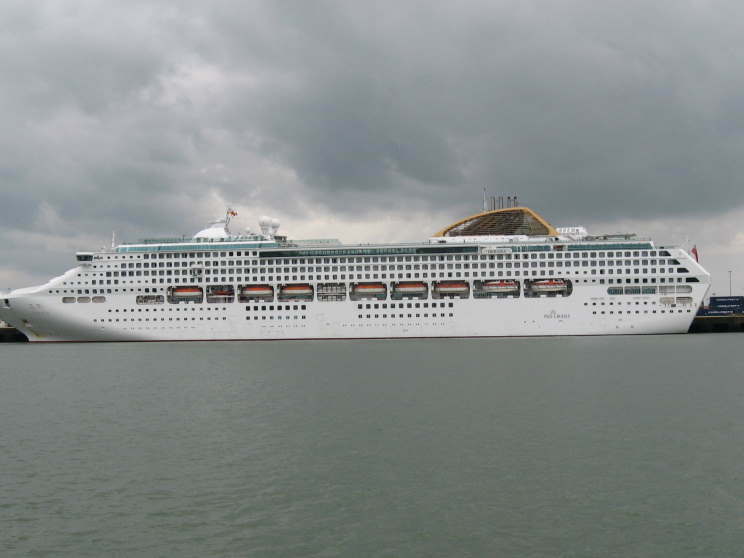 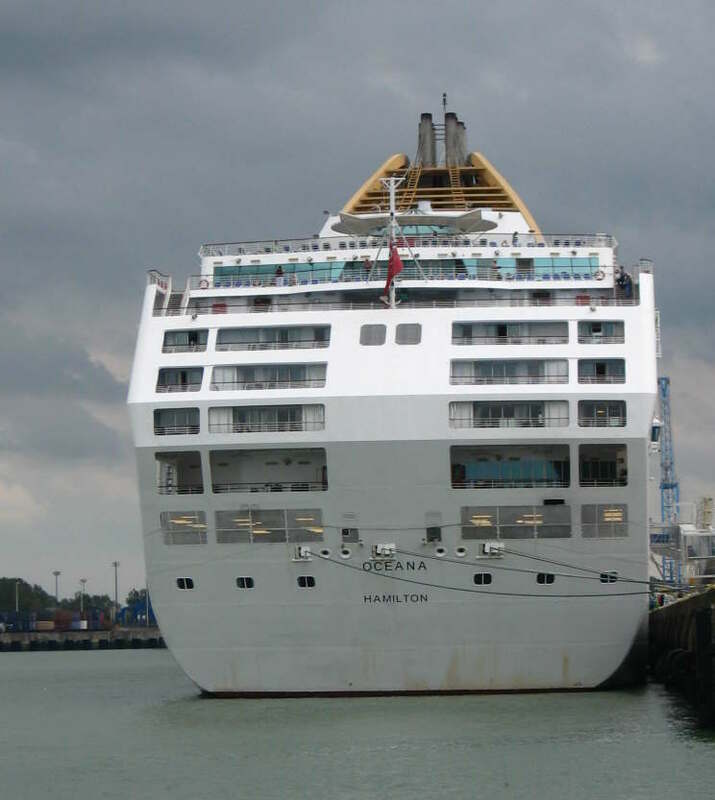 May 9, 2009: Oceana seen departing Southampton, England. 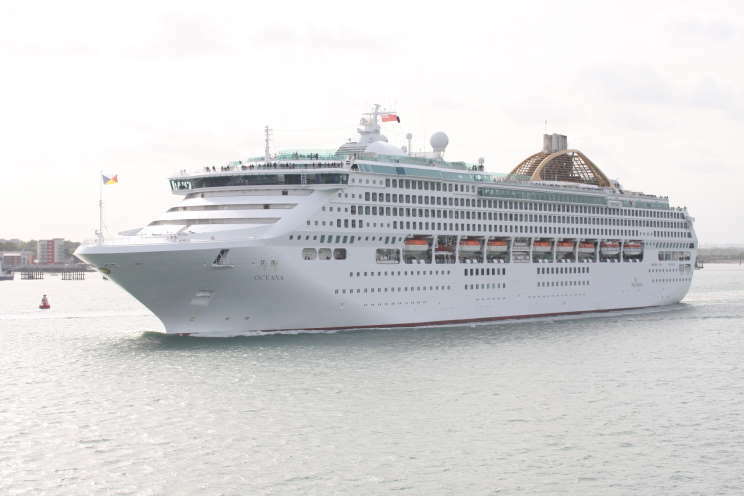 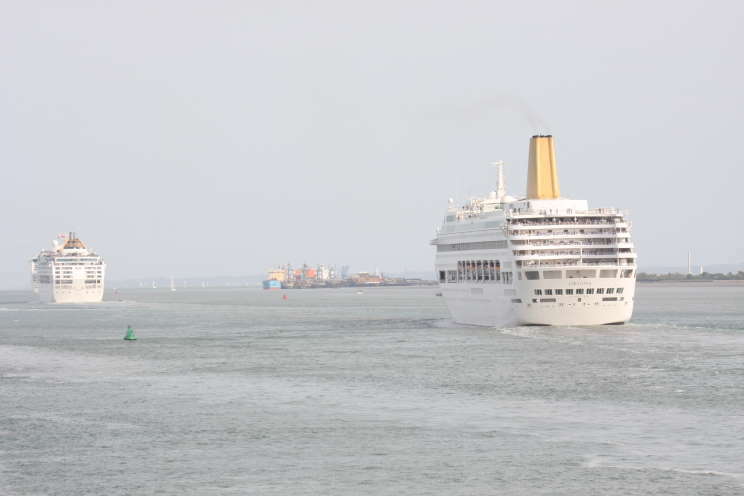 May 9, 2009: Oceana (left) and Oriana seen departing Southampton, England. 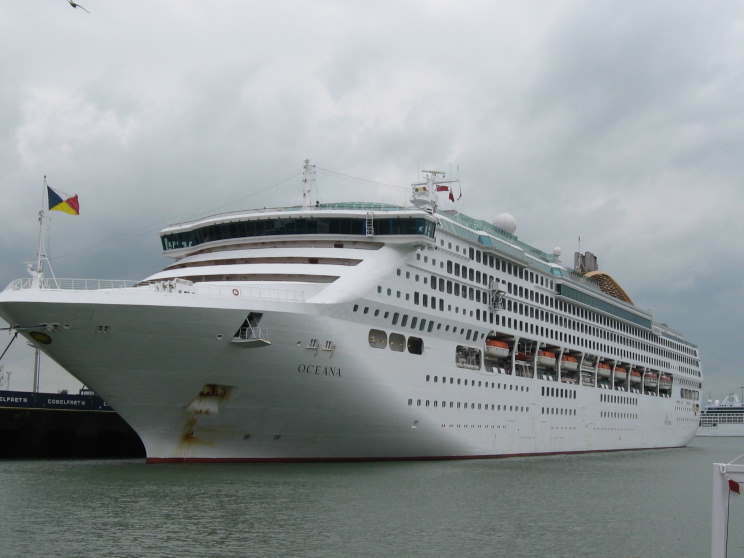 September 4, 2011: Oceana seen at Zeebrugge, Belgium.